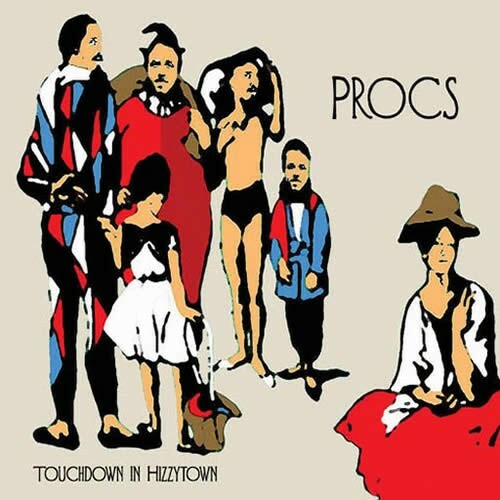 Lost Theory Records is honored to present 'Touchdown In Hizzytown' the 3rd album by Procs aka Mikael Stegman. What can we say? 'The Swedish sound sorcerer did it again!' He takes us on a carousel ride with his deranged gy-psy and playful forest sounds. In every track there are a number of aesthetic elements that interact into a well developed story where humor is never far away. The whole journey is a multicolored sensation filled with trippy patterns and vibrant grooves. His style is one of a kind and never fails to amaze! A must have album for anyone with a passion for psychedelic music! Lets get dizzy in Hizzytown!